Illustration by Ann Rosenquist Fee. I provided these as concept photos. 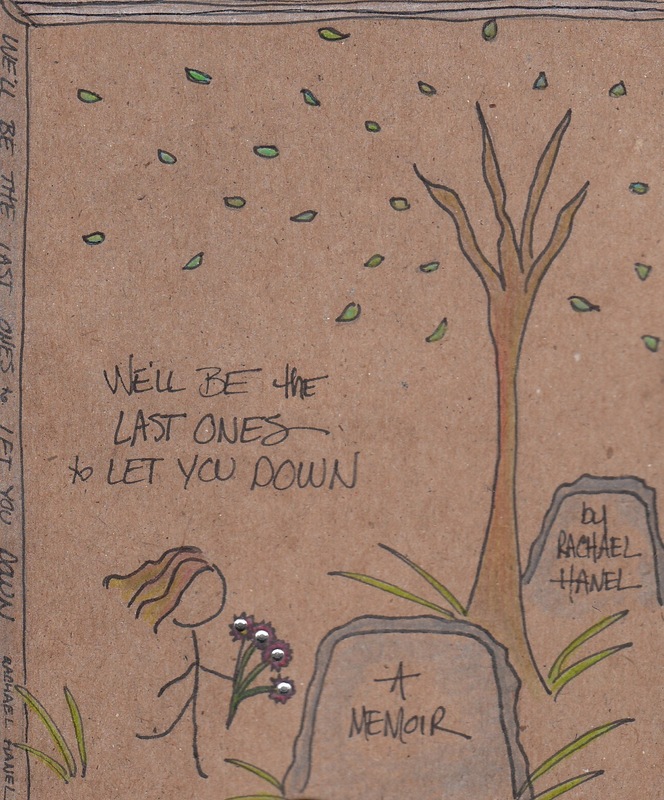 I thought the cover definitely needed to have a gravestone, since my dad was a gravedigger. 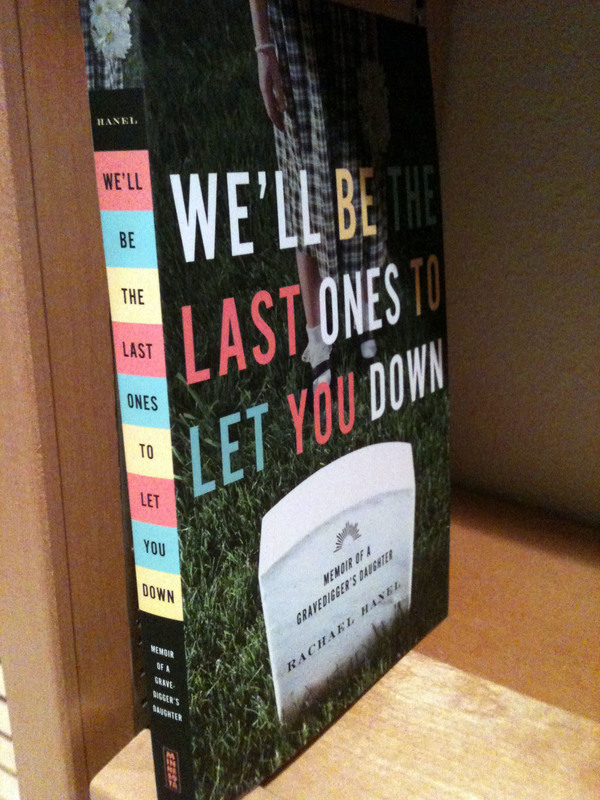 But I thought a cover with only a gravestone might give the wrong impression, that it was a book only about cemeteries. So I wanted also some type of image of a girl, something that illustrated the concept that there was life within the cemetery, that it was a place where a young girl roamed and wandered and wondered. The designer understood that concept, and I’m so happy with the result. What I didn’t know until today was what the spine would look like. I love it! I love the blocks of color and the title set within those words. The color scheme seems vaguely 1970s, which reflects the time period of the book. I think it has great shelf appeal–something that stands out due to its design. I’m a designer wanna-be. I admire good graphic design and typography and use of color. I would love to learn more about graphic design. I did some rudimentary publication layout when I worked at The Mankato Free Press as a copy editor, and it would be neat to extend those skills. But until then, I will just admire people who do it well. Love the whole design! Your own are pretty good, too, but they did you right. Congratulations! Thanks, Richard! I am really happy with what they did. Congratulations, Rachael! Looking forward to reading your book.